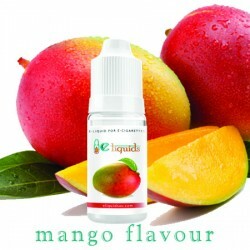 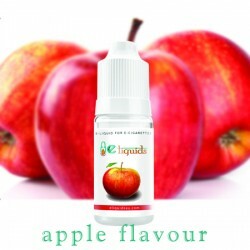 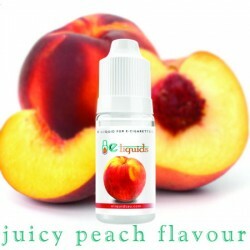 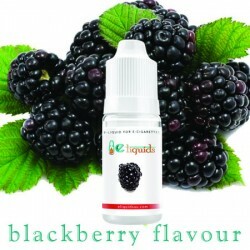 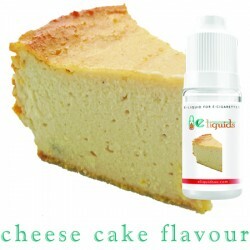 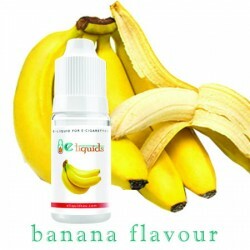 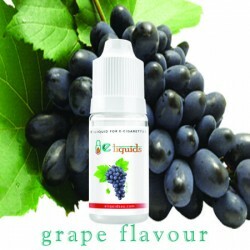 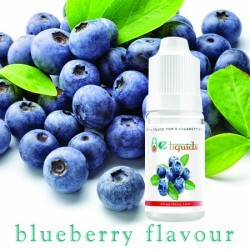 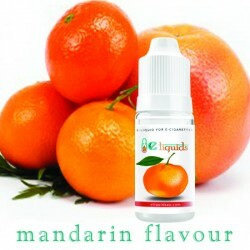 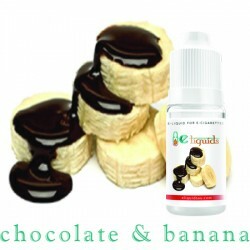 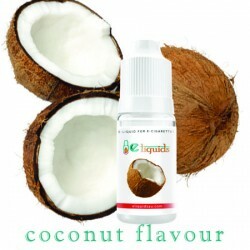 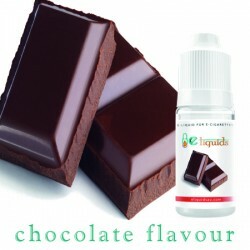 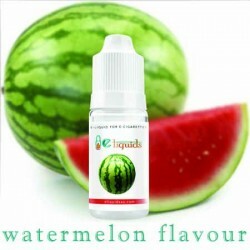 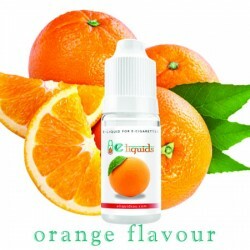 Bring a zing to your taste buds with the lemon flavoured E-juice. 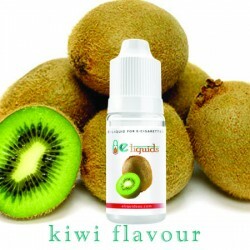 You’ll never forget the taste. 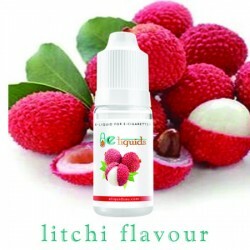 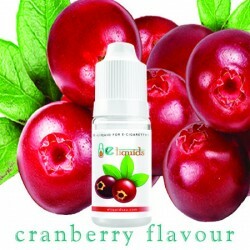 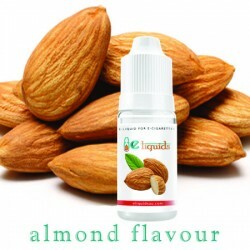 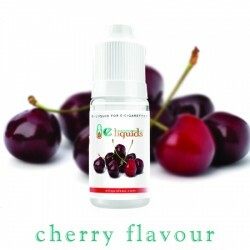 Its aroma and uniqueness makes it a delight among the other flavours of e-juice. 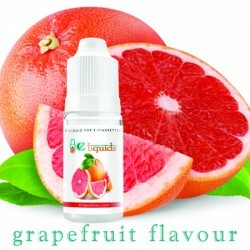 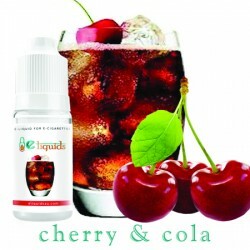 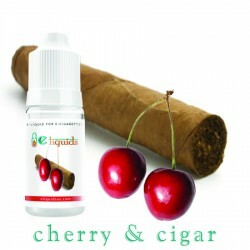 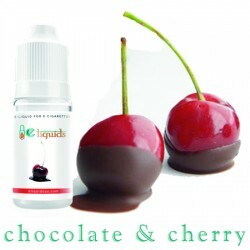 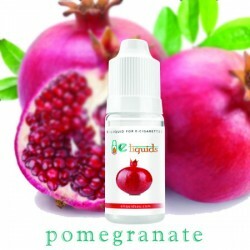 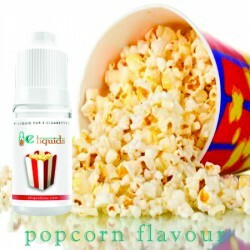 This e-juice brings something with a little bit of bite to your e-cig, it’s sure to spark your taste buds and give you a satisfying hit.